2 BEDROOM WITH HALL IS AVAILABLE FOR RENT IN AFFORDABLE PRICE. 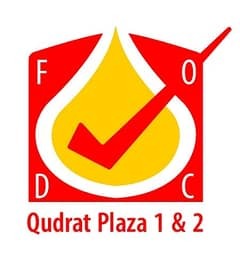 THIS IS IN QUDRAT PLAZA/BUILDING 1 LOCATED IN AL MOWAIHAT 3, GHARNATAH STREET NEAR IN LUCKY ROUNDABOUT, AJMAN AREA. DETAILS OF THIS APARTMENT ARE MENTIONED BELOW. 1 - THE SIZE OF THIS 2 BEDROOM WITH HALL IS 811 SQFT. 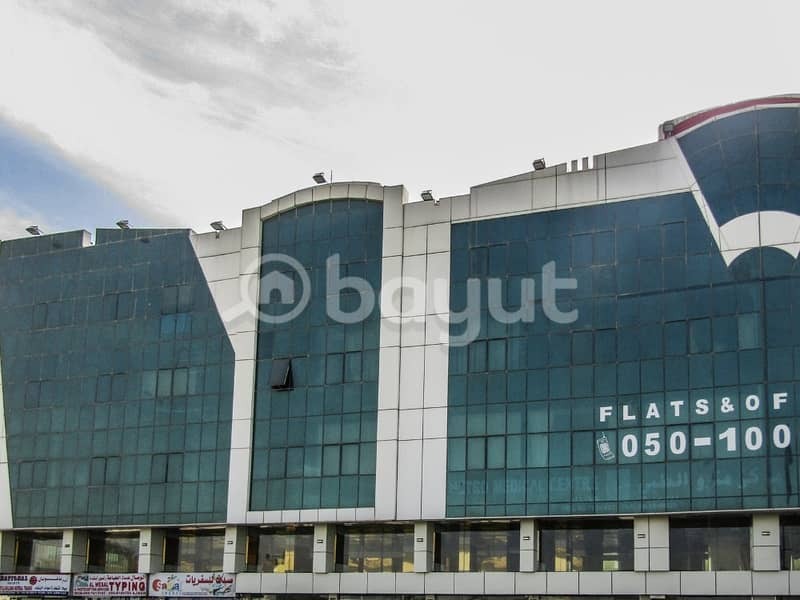 3 - THE PAYMENT TERM OF THIS APARTMENT IS BY 6 CHEQUES. 4 - THIS 2 BHK IS WITH 2 BATHROOM, SPLIT AC, & CLOSED KITCHEN. 5 - THIS IS DIRECT FROM THE OWNER & NO COMMISSION. 6 - THIS APARTMENT IS NEAT & CLEAN, WE MAINTAIN CLEANLINESS. 7 - THIS IS WITH PLUMBING & ELECTRICIAN TECHNICIAN FOR FREE MAINTENANCE. 8 - THIS IS MONITORED BY CCTV AND 24 HOURS SECURITY. 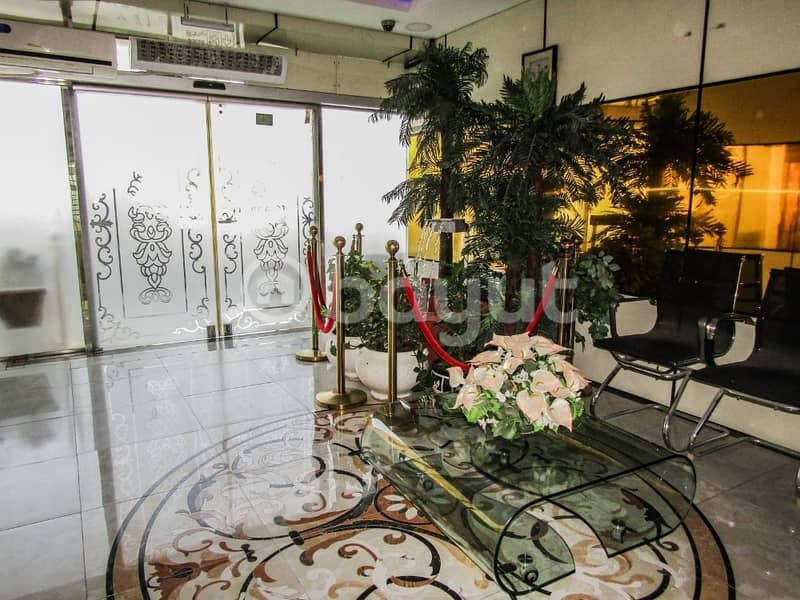 9 - THIS APARTMENT IS NEAR IN SHEIKH MOHAMMED BIN ZAYED ROAD. 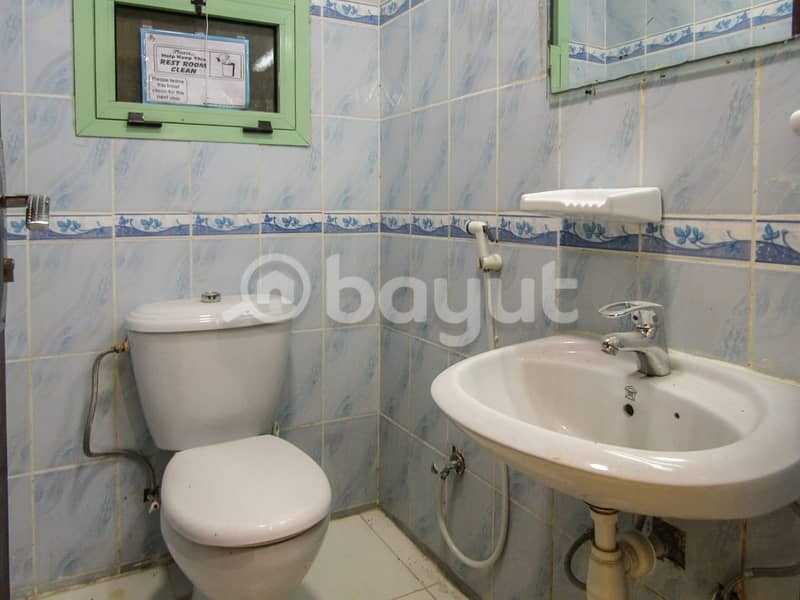 10 - THIS APARTMENT IS EASY ACCESS TO REACH IN SHARJAH & DUBAI. 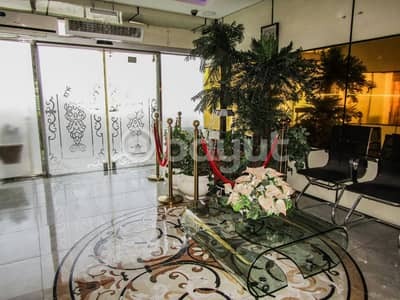 11 - THIS APARTMENT IS NEAR IN RESTAURANT, SALON, GIFT MART AND AL MADINA SUPERMARKET. THIS IS VERY GOOD OFFER RENT PER YEAR, SO DON'T MISS THE CHANCE TO AVAIL THE 2 BEDROOM.